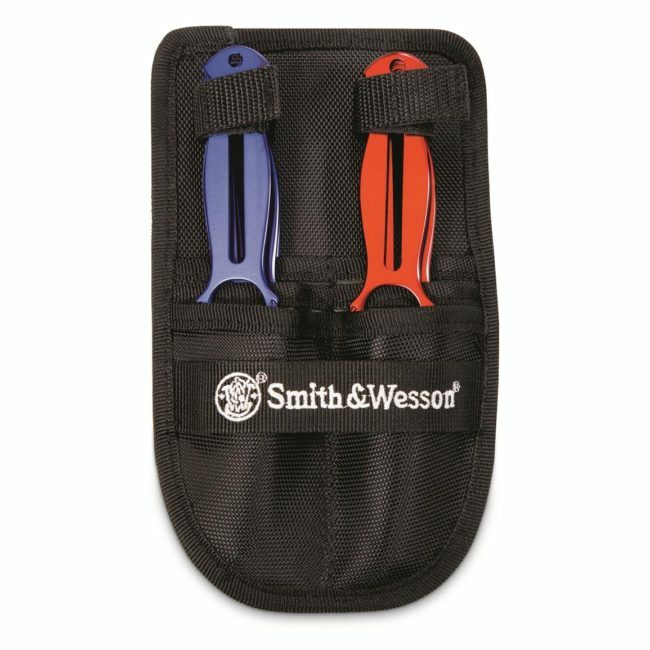 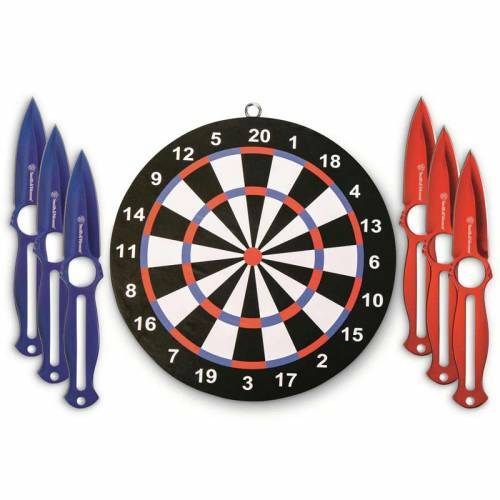 Practice makes perfect, and this Throwing Knife Set makes practice fun. 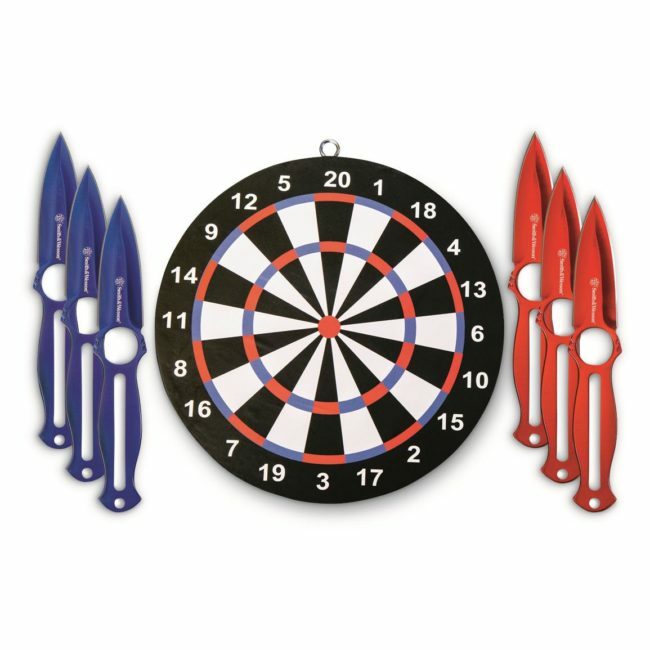 You get 6 Knives in 2 colors, along with a scoreboard, for setting up a 2-player competition. 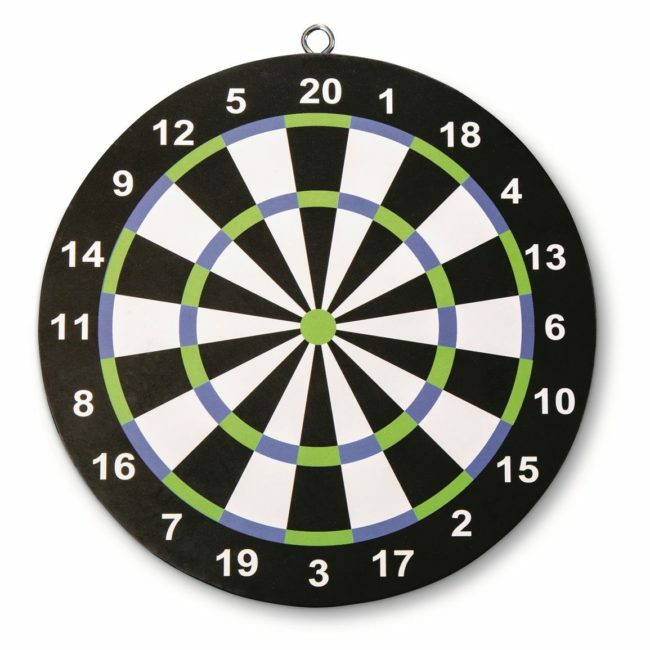 Grab this for your shop, garage, rec room, or other favorite hang-out. 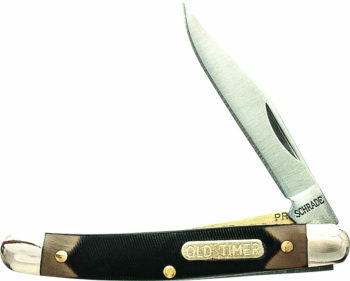 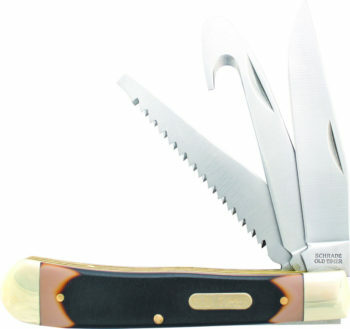 Throwing Knife Set includes 6 knives optimized for throwing and an 8″ wood target.